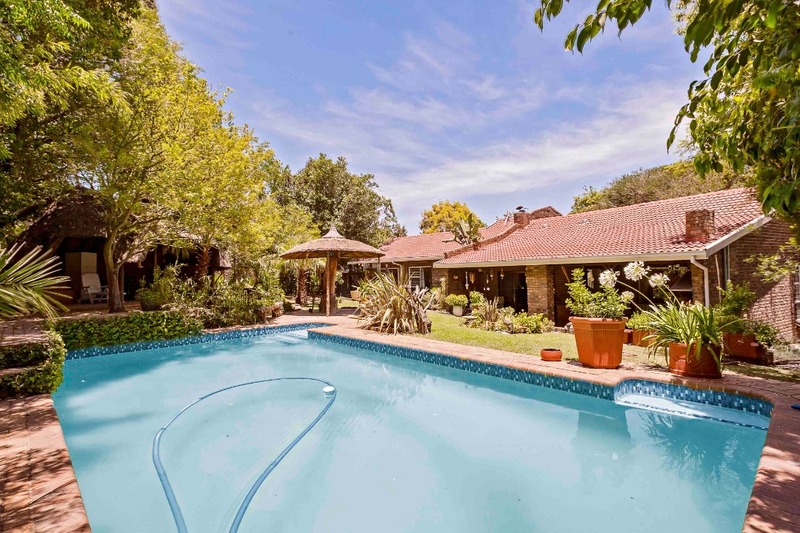 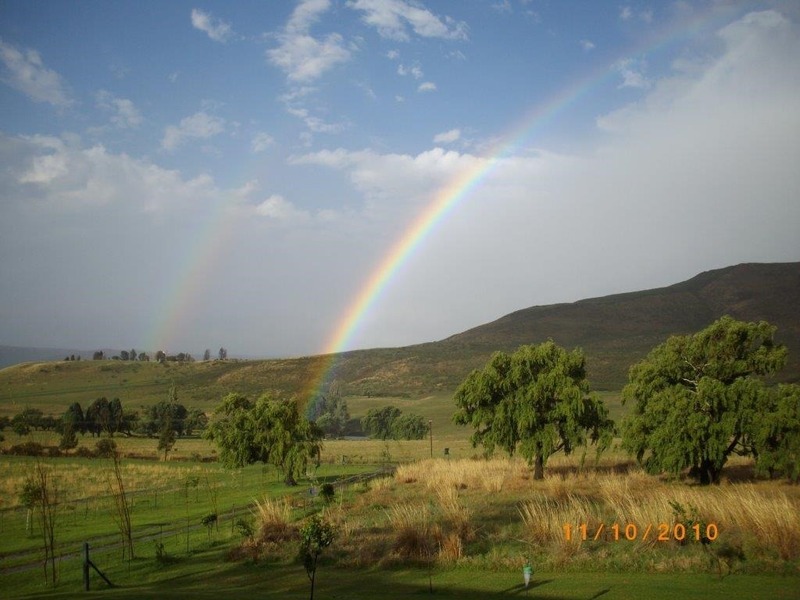 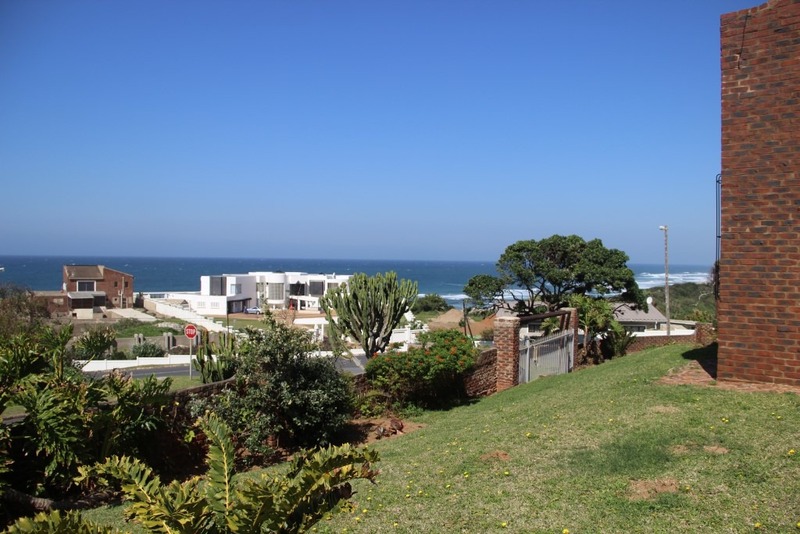 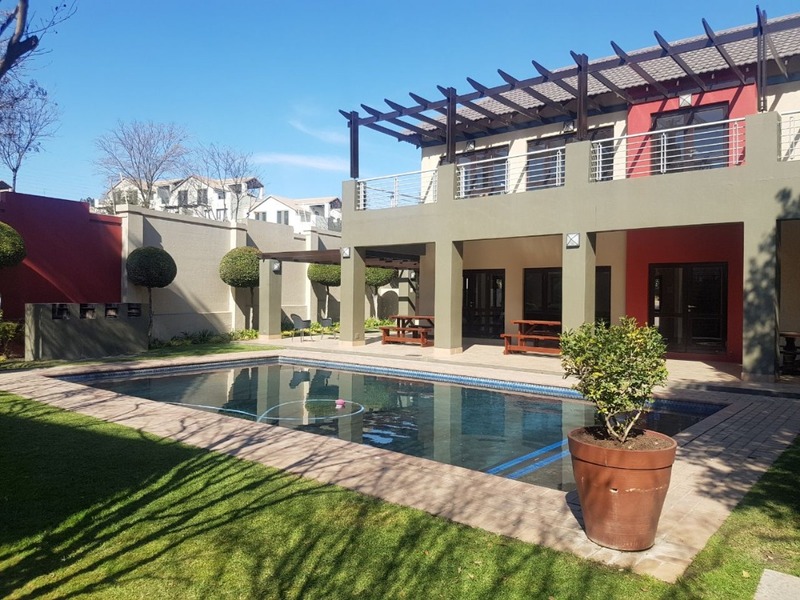 Earn R15 000.00 or R8 000.00 from this property!! 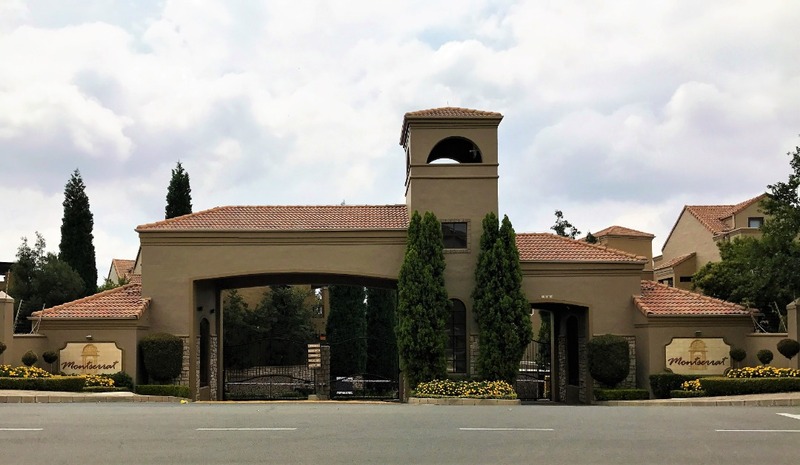 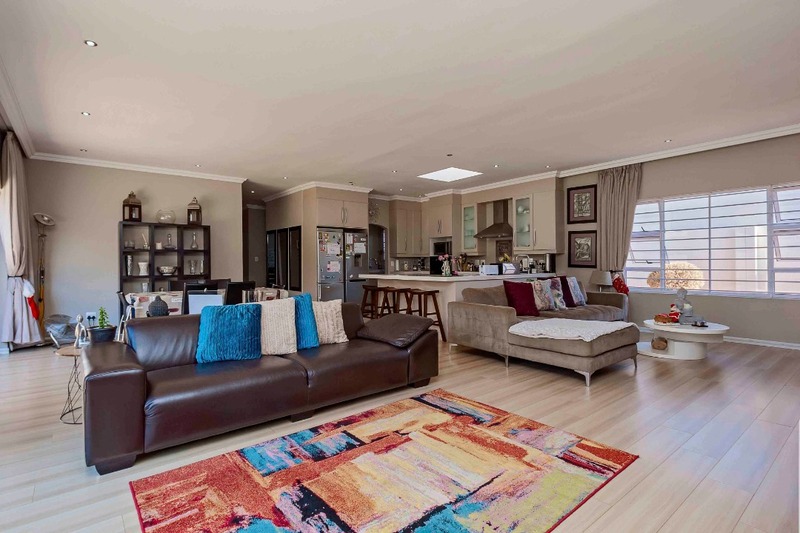 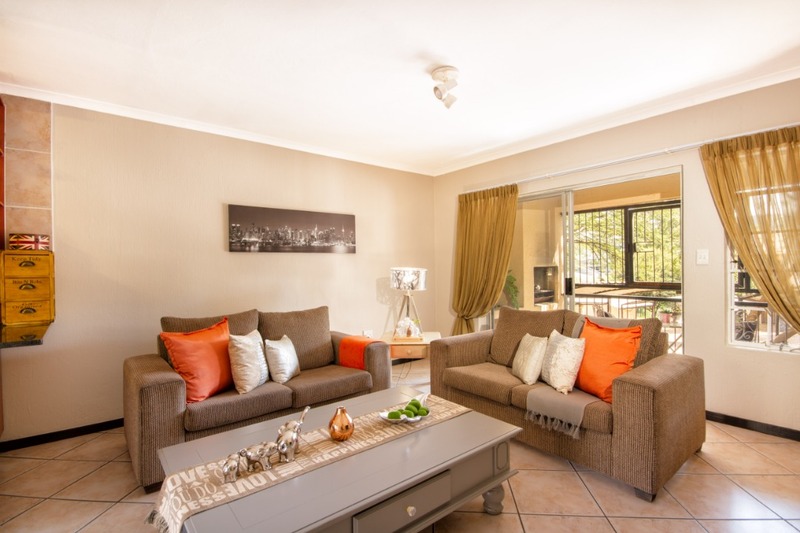 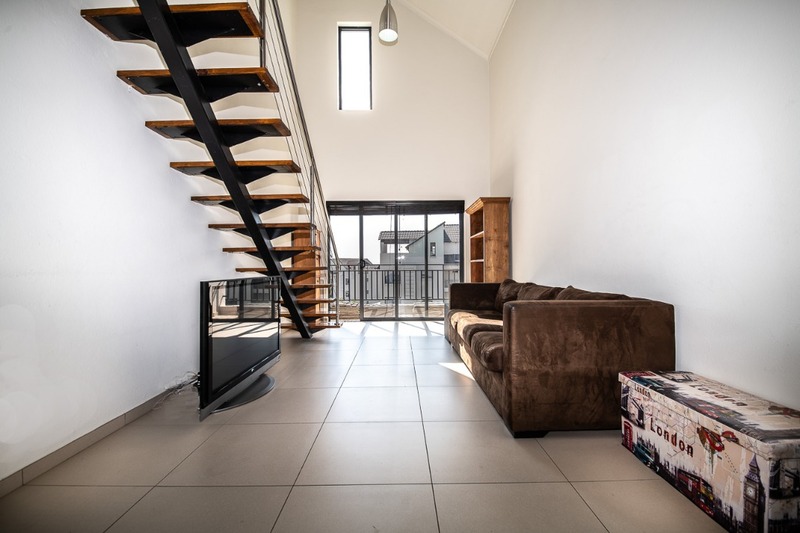 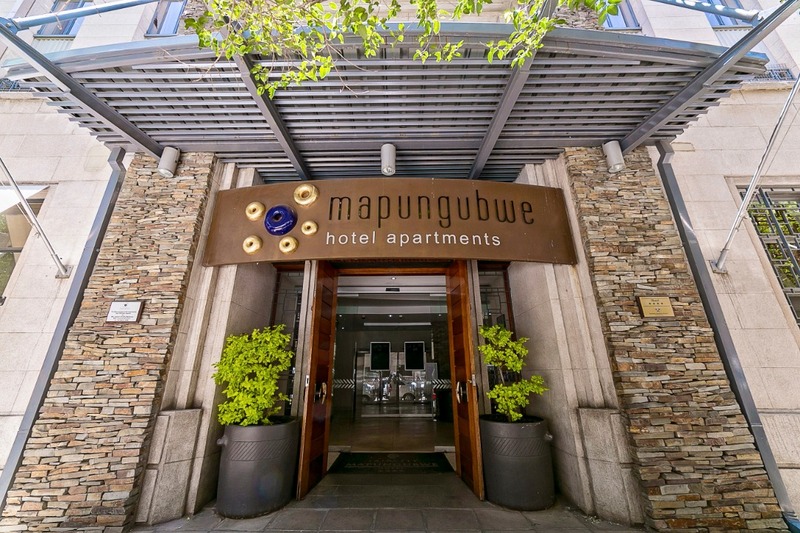 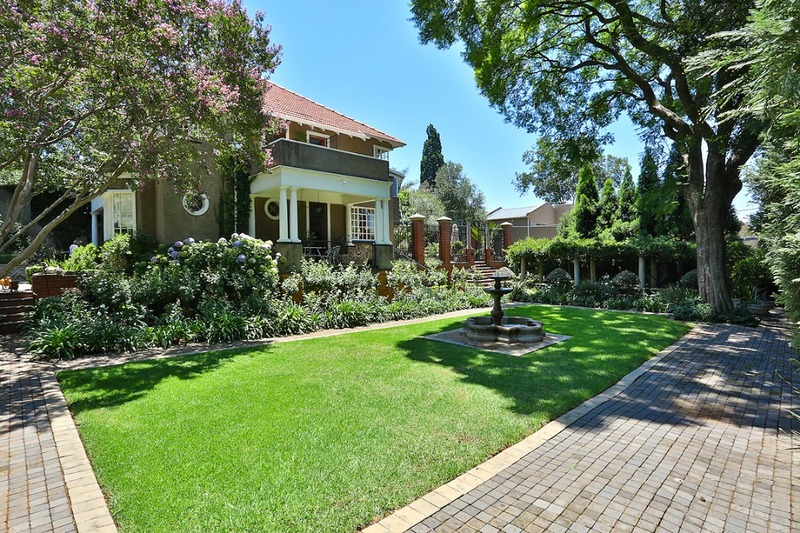 Studio Apartment For Sale in Lonehill! 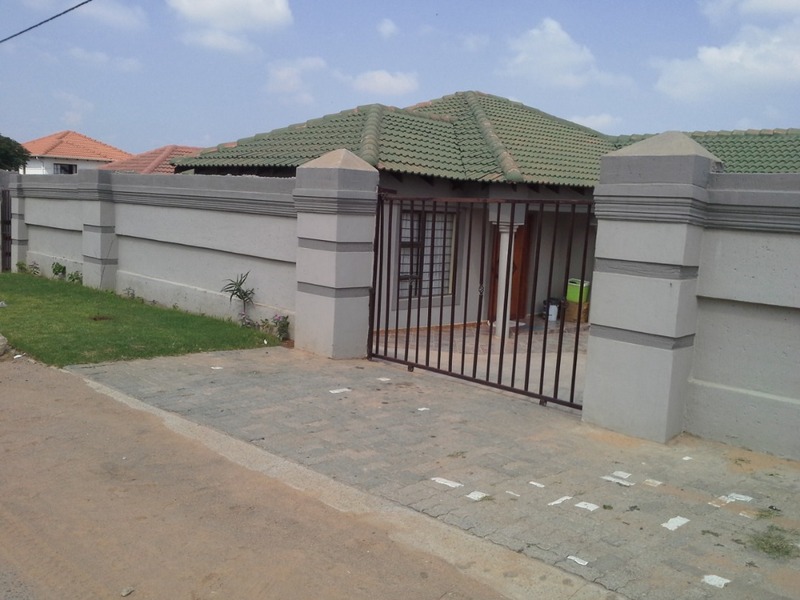 Beautiful 3 Bedroom Home with Business rights.